Maybelline Cheeky Glow in Peachy Sweetie: Review, Swatches, FOTD - Divassence! Hello Gorgeous Divas!Maybelline is one of the brands that always come up with affordable and awesome products. The Cheeky Glow collection also belongs to that category. It includes 3 fresh colors for your pretty skin: Creamy Cinnamon, Fresh Coral and Peachy Sweetie. I tried all the shades at Maybelline counter on my hand as well as on face since that was the first time I was getting myself a blush. Yes you heard me right. I was not into blushes before this one. I had one blush from Kryolan which was gifted by Deepi and Upsi but due to my stupid mistake it broken into pieces :’( </3 . Anyways coming back to the point, today’s review is that of a blush from the Cheeky Glow collection called Peachy Sweetie. When compared to the other two blushes in this collection, Peachy Sweetie is the most natural-looking blush shade. It isn’t as bright as Fresh Coral nor is it subtle and sober like Creamy Cinnamon. Peachy Sweetie is a gorgeous pink-peach shade with fine shimmer. Shelf Life: 3 years from Mfg Date. 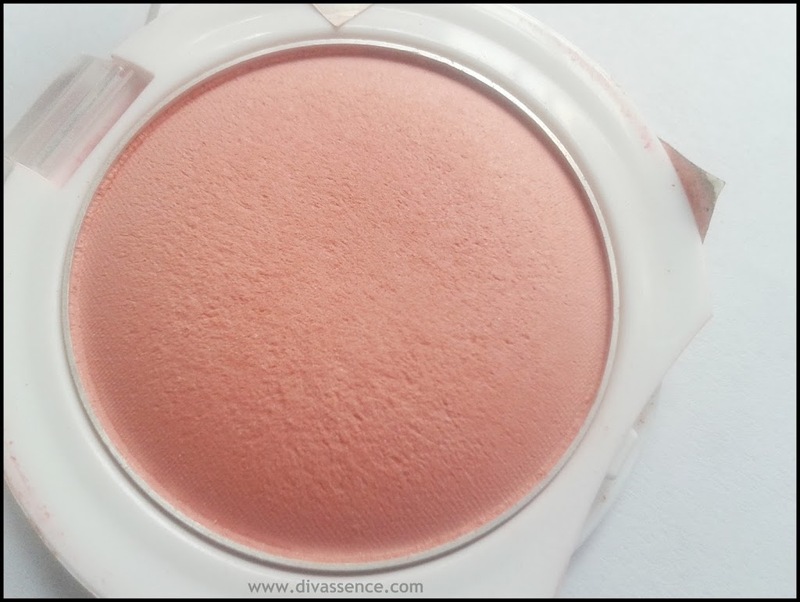 What the company claims: Cheeky glow blush- For the cheeks that glow wit natural finish. Ultra light weight, silky, blendable powders. Meet the new blush on the block. So Silky and smooth, it blends flawlessly for the most natural finish. Soft texture for a natural hue. Easily blends with your skin color. 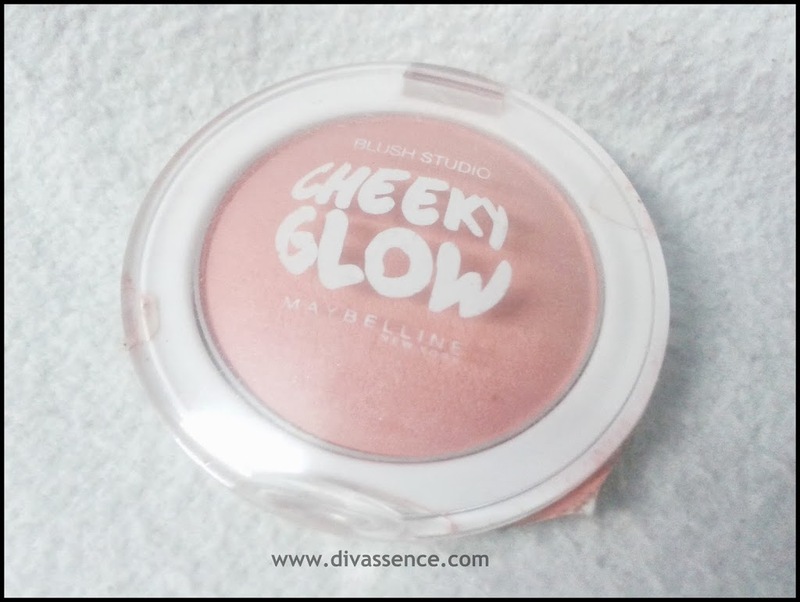 Packaging:Cheeky glow comes in a tiny pan packaging in white color. It has a transparent lid which makes it easy to identify the shade. 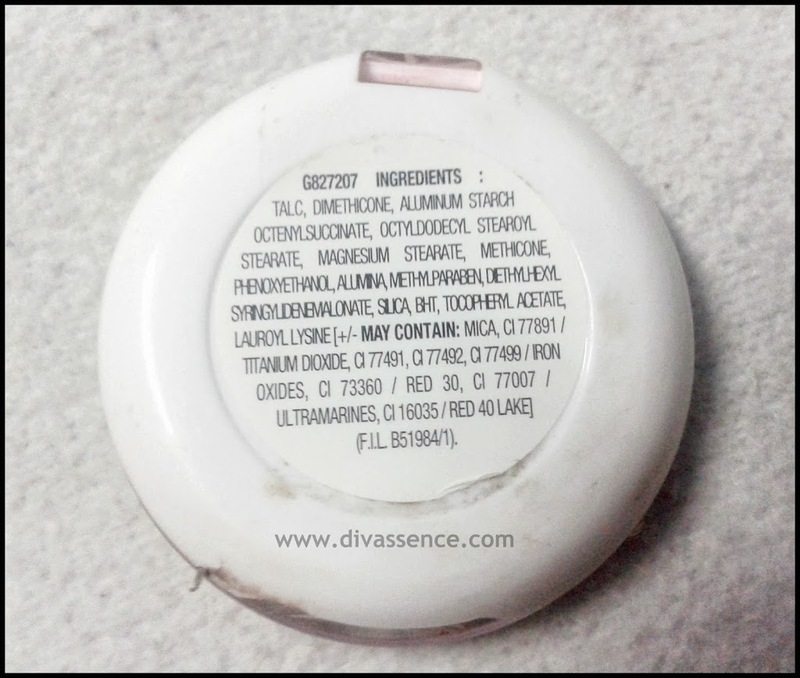 On the back side, all the necessary details about the product is mentioned. The small compact packaging makes it travel friendly. It isn’t that sturdy though. It has the potential to break into pieces if it falls. As mentioned earlier this is the most natural looking shade of all three. in my opinion it is a combination of the other two shades(Fresh Coral + Creamy Cinnamon). If you look at the pan, the blush looks matte but it gives a very subtle shine to your cheeks on application. It makes you look fresh and alive. 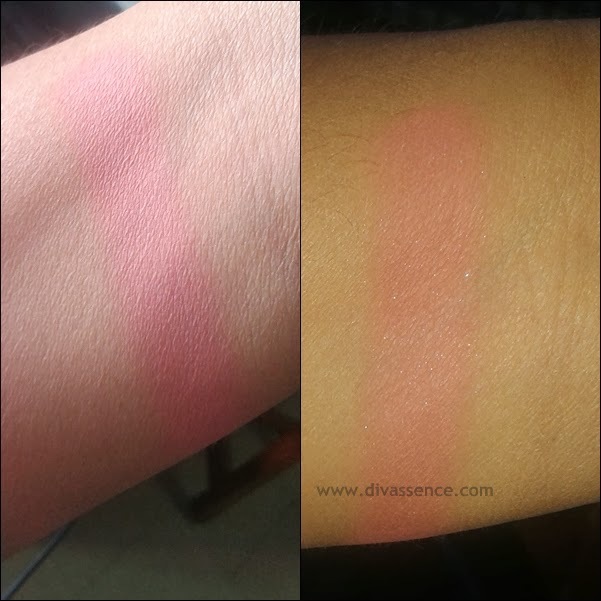 The blush is well pigmented so you don’t have to pick up a lot of product. Texture is soft with a satin finish. It blends effortlessly resulting in a natural flush of color on your cheeks. Note: The color doesn’t show up that well if applied on bare skin. Use a bb/cc cream or foundation prior to applying the blush. Staying power is around 4-5 hours and it doesn’t look patchy as it fades. Average staying power. But I can totally ignore that aspect considering it comes at such a great price. Final Word: If you want to fake the “I am in love” glow, go for this one. 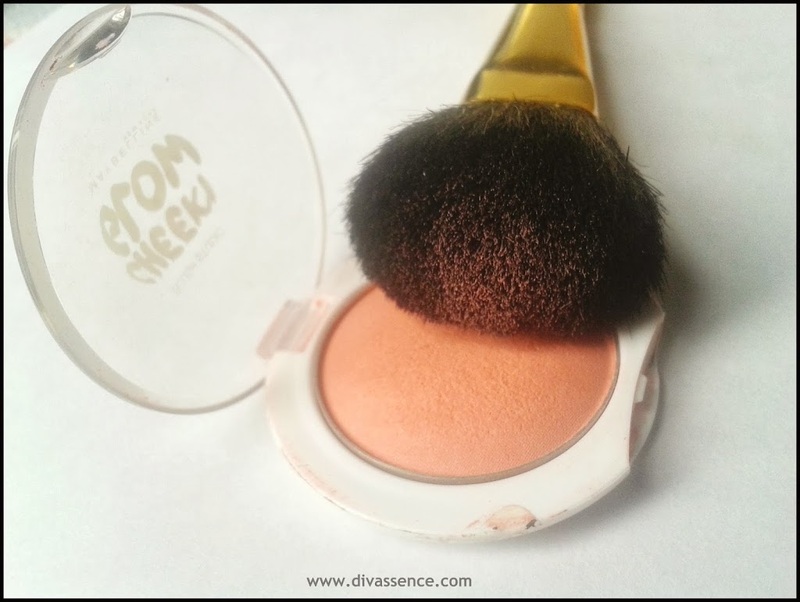 This is a budget friendly and a perfect blush for beginners. I have the same shade and I am extremely satisfied. For the price, quantity, texture and everything, it’s a steal! Thanks appu… :). Have u tried any of them? 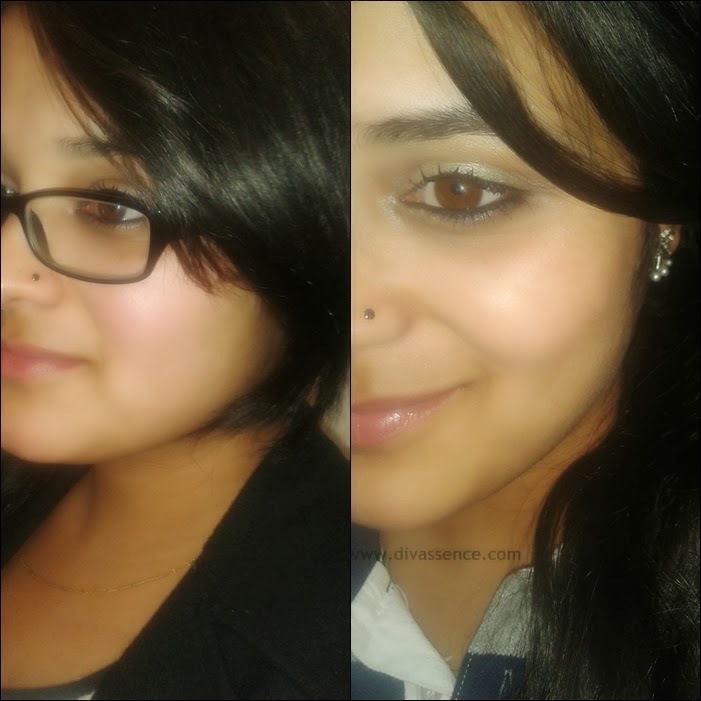 Swati Reddy… thnk u sooo much dear.. I love these blushes too! Very economical and lovely! Yes Exactly Garima Shivi :). Pretty. Cute. Glowing. .as always…….